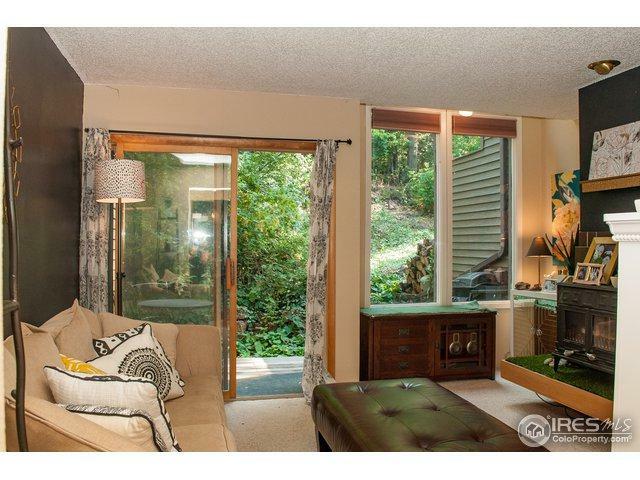 Take quick possession in one of Boulder's best spots. 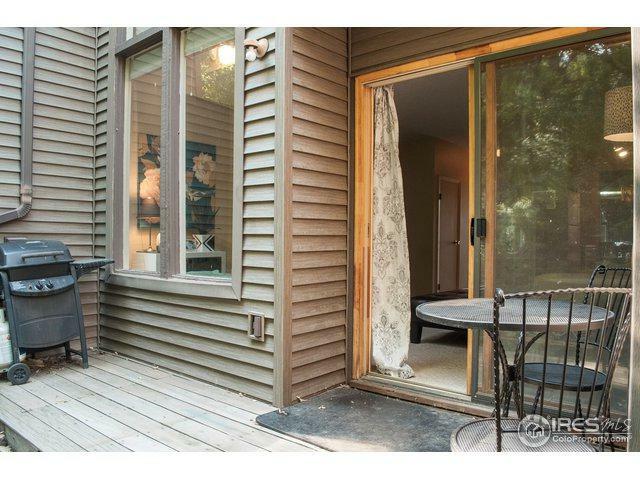 Two private decks, separate dining room, newer paint, and extra storage in this charming abode. Living room fireplace. Tax deductible land lease paid through Sep. 2019. 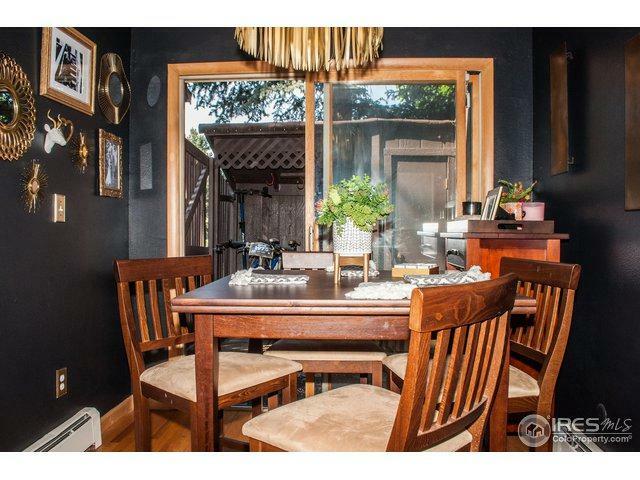 - $13,546.27 Prorated amount will be credited back to seller and debited to buyer at closing. Unwarrantable and unfinanceable. CASH transaction. Townhome will be professionally cleaned prior to closing. Do not miss out on this gem! 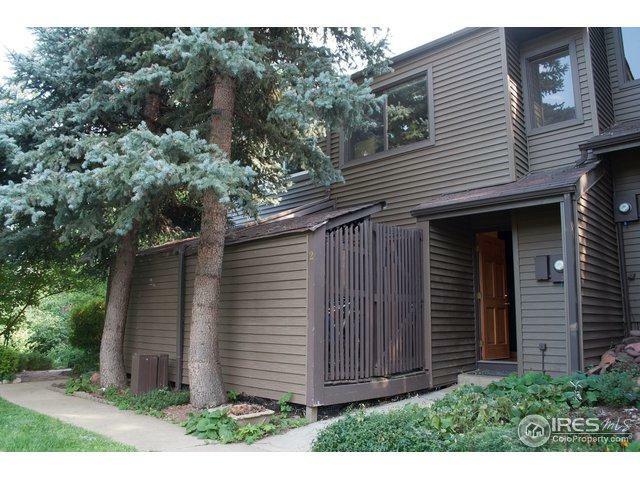 Listing provided courtesy of Jay Hlavachek of Berkshire Hathaway-Boulder.